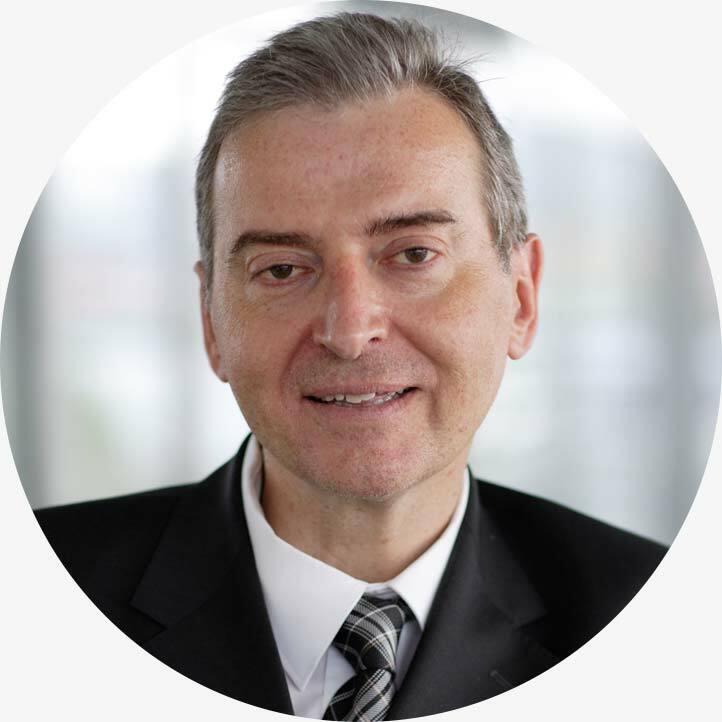 Dr. Konrad Bösl is a renowned corporate finance specialist with many years of experience. He has advised a large number of small and medium-sized enterprises (SME’s) in initial public offerings, private equity finance and corporate bond issues and is a sought-after specialist in business administration consulting and corporate succession planning. Thanks to his experience, he is regularly invited to speak at seminars and conferences. In addition, he is the author of a large number of articles and book contributions on corporate finance topics.